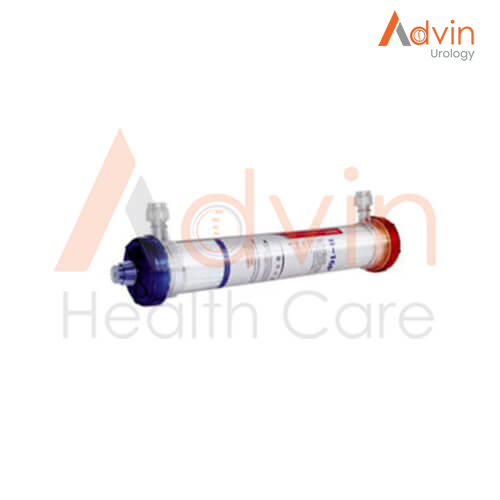 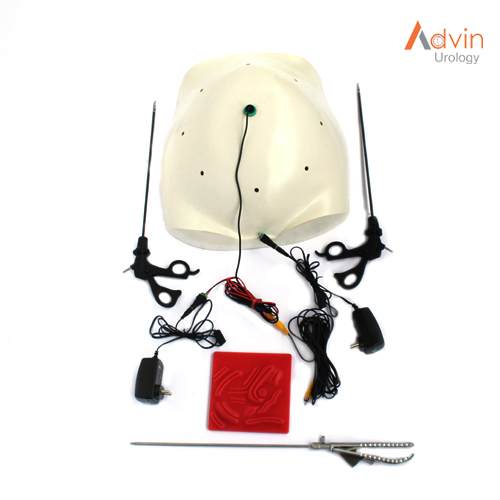 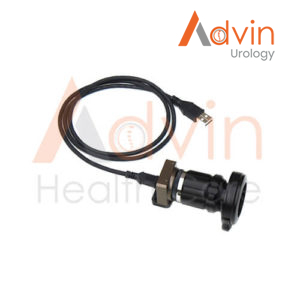 The 1188HD Camera is indicated for use in general laparoscopy, nasopharyngoscopy, ear endoscopy, sinuscopy, and plastic surgery wherever a laparoscope/endoscope/arthroscope is indicated for use. 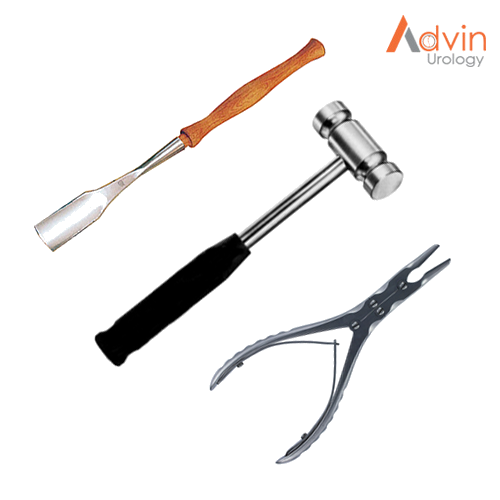 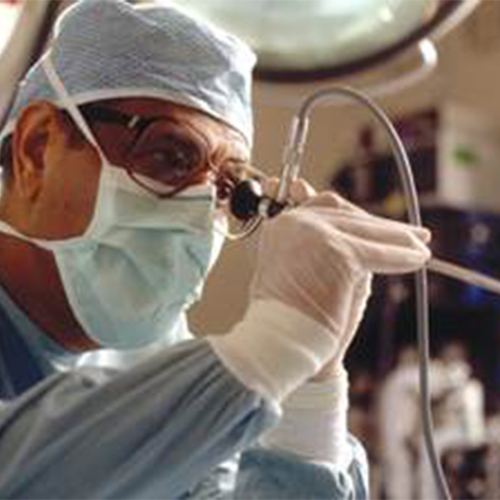 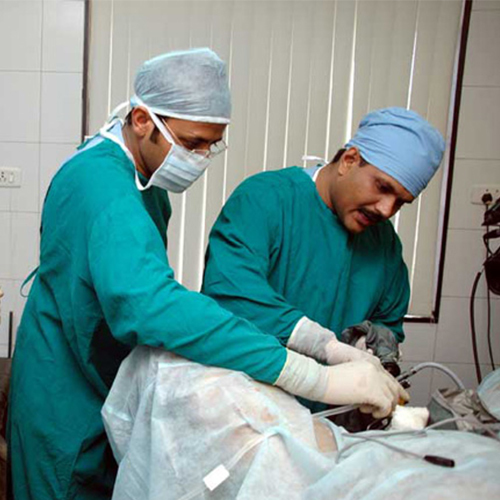 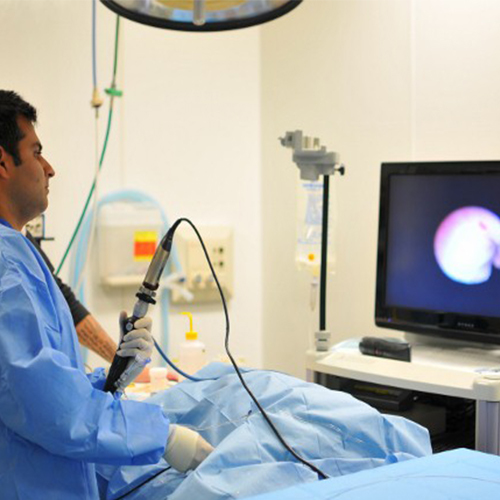 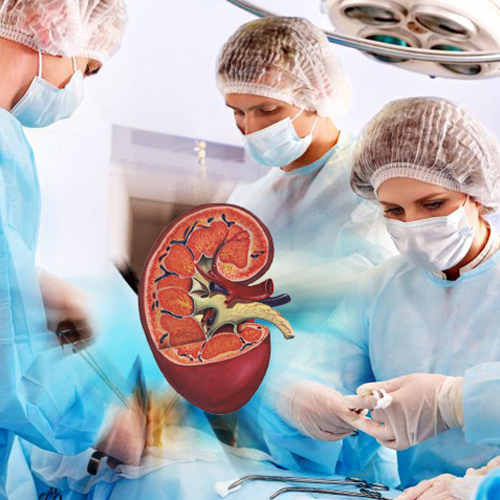 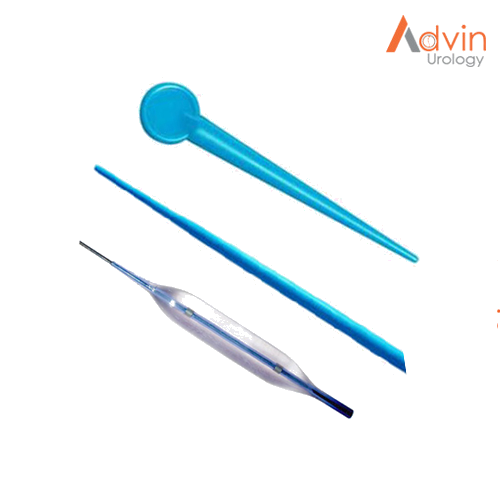 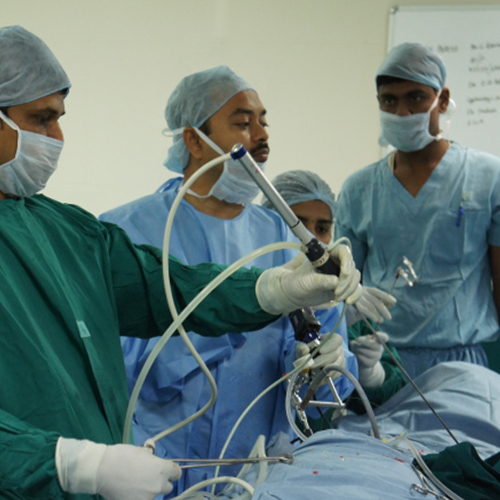 A few examples of the more common endoscopic surgeries are laparoscopic cholecystectomy, laparoscopic hernia repair, laparoscopic appendectomy, laparoscopic pelvic lymph node dissection, laparoscopically assisted hysterectomy, laparoscopic and thorascopic anterior spinal fusion, anterior cruciate ligament reconstruction, knee arthroscopy, shoulder arthroscopy, small joint arthroscopy, decompression fixation, wedge resection, lung biopsy, pleural biopsy, dorsal sympathectomy, pleurodesis, internal mammary artery dissection for coronary artery bypass, coronary artery bypass grafting where endoscopic visualization is indicated and examination of the evacuated cardiac chamber during performance of valve replacement. 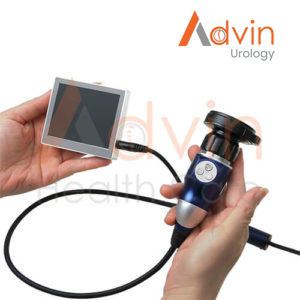 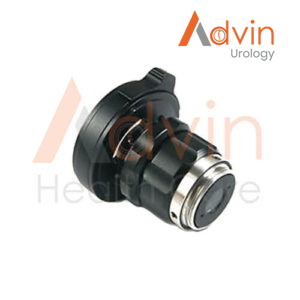 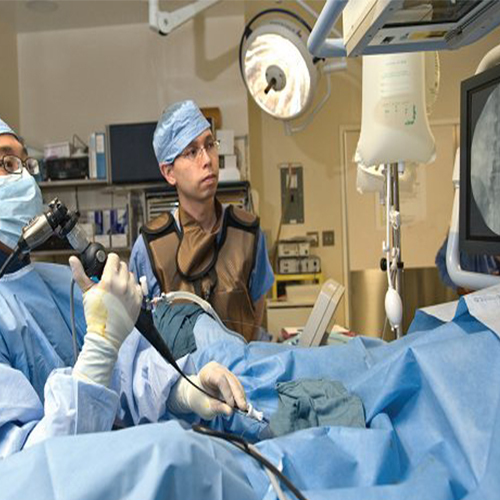 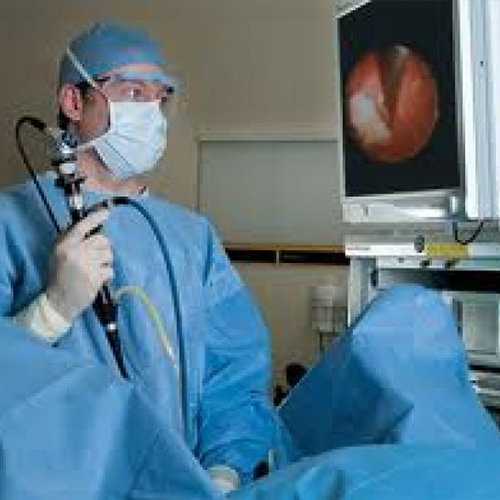 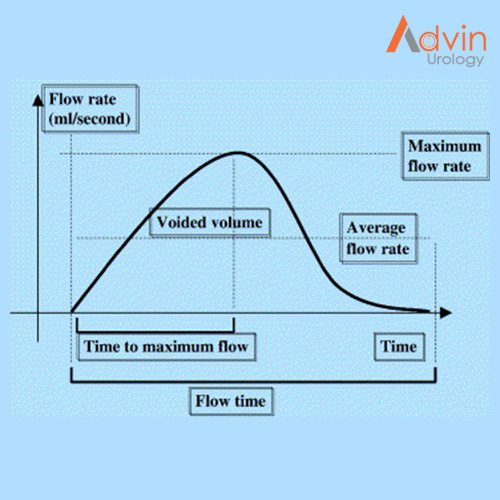 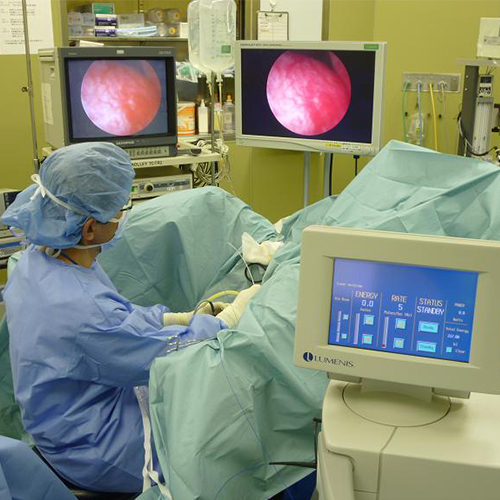 The users of the camera are general surgeons, gynecologists, cardiac surgeons, thoracic surgeons, plastic surgeons, orthopedic surgeons, ENT surgeons and urologists.